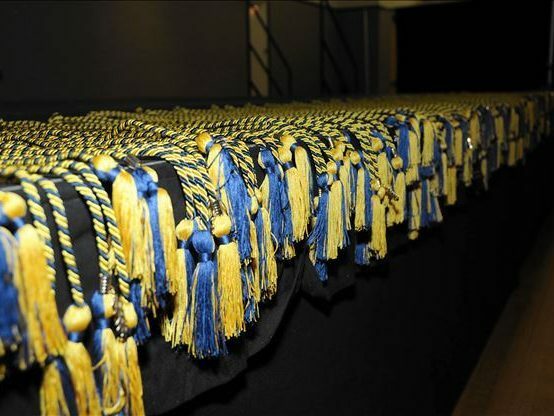 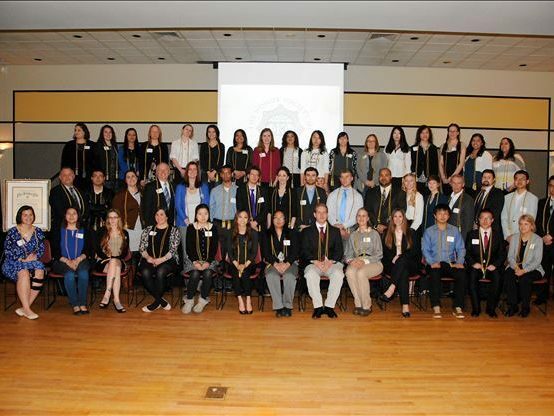 The Honor Society of Phi Kappa Phi is the oldest, most selective, and most prestigious all-discipline honor society. 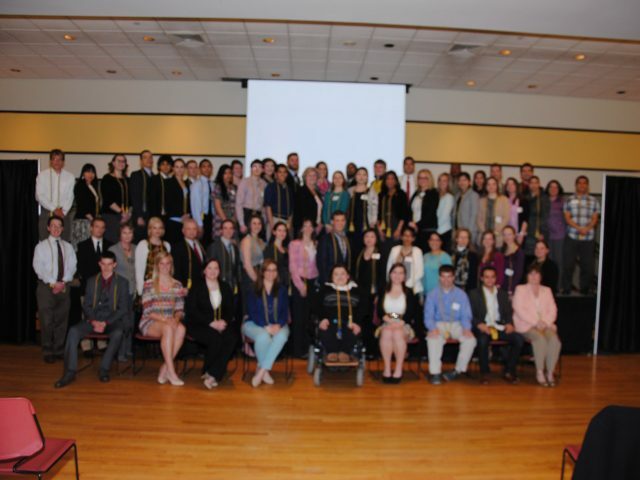 Mason’s chapter, #315, was installed on January 21, 2011, after an extensive review process. 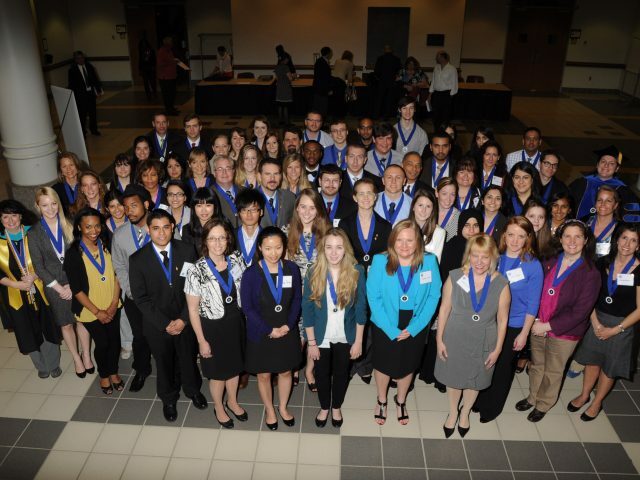 We inducted our first initiates in April 2011. 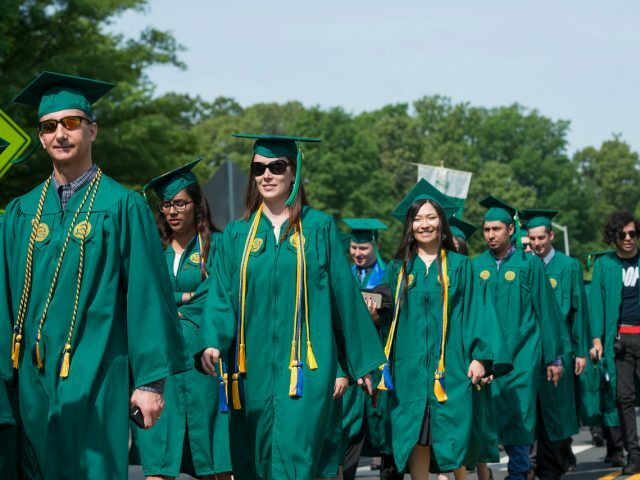 Since that time we have grown from 20 founding faculty to over 1800 students, alumni, faculty and staff. 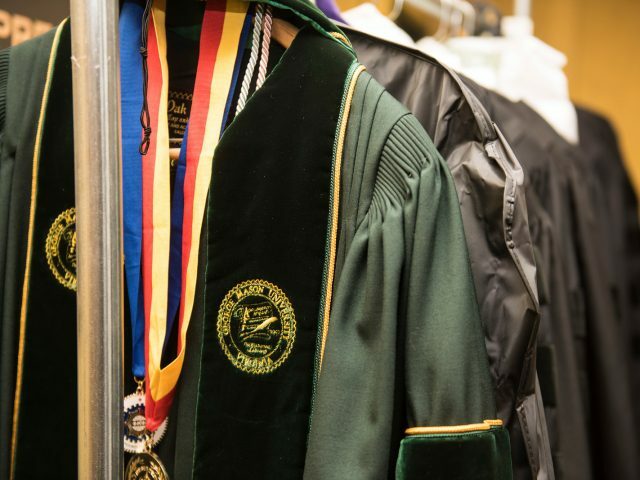 Standards for admission are extremely high. 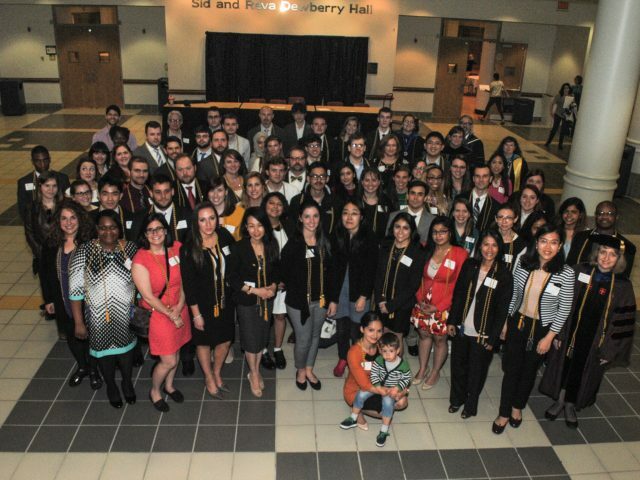 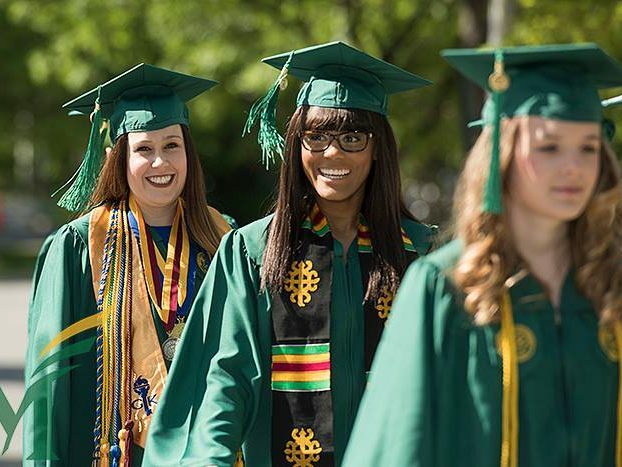 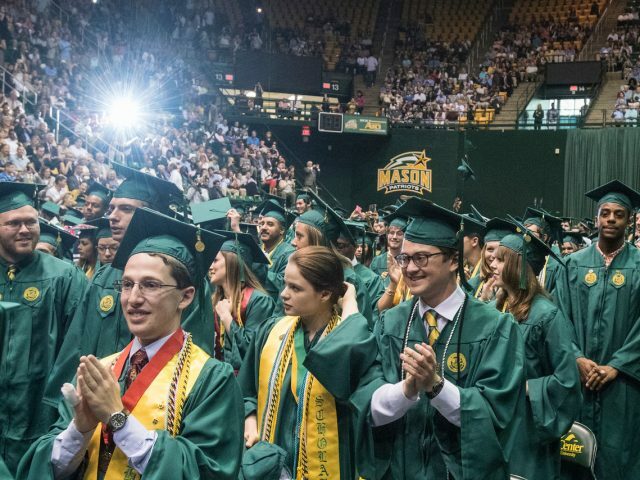 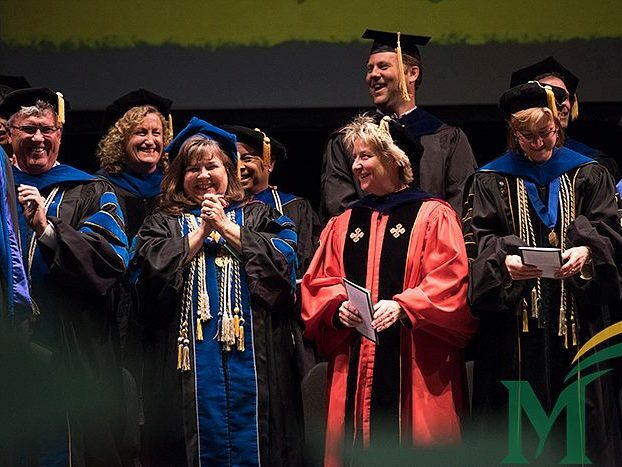 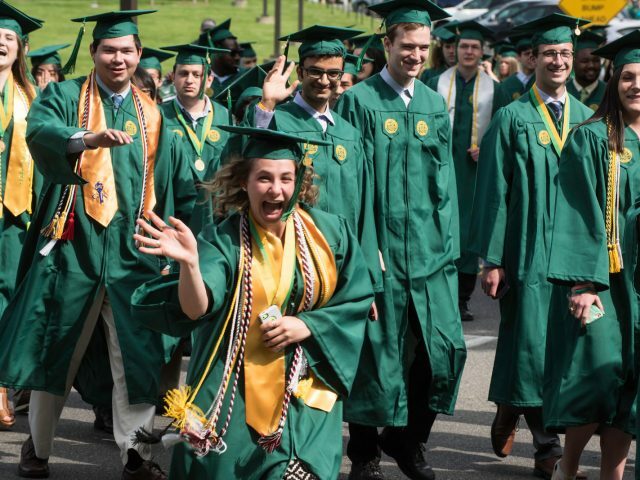 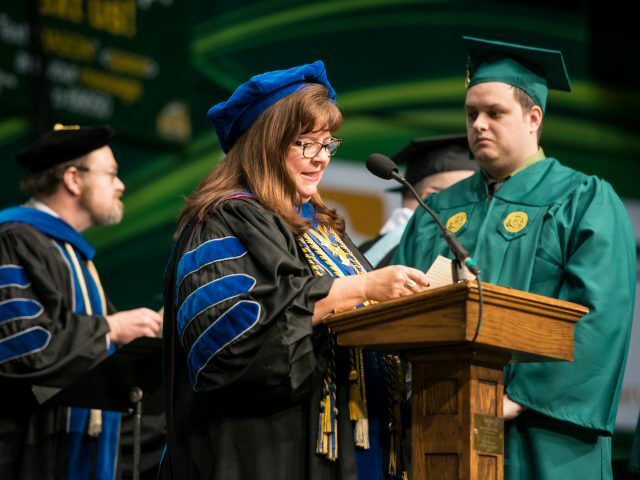 Membership is by invitation only to Mason’s top 7.5 percent of juniors, by college and the top 10% of seniors and graduate students, by college.